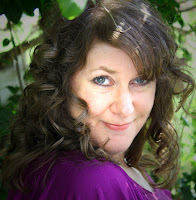 Yesterday, I released the fifth book in my Rodeo Romance series. 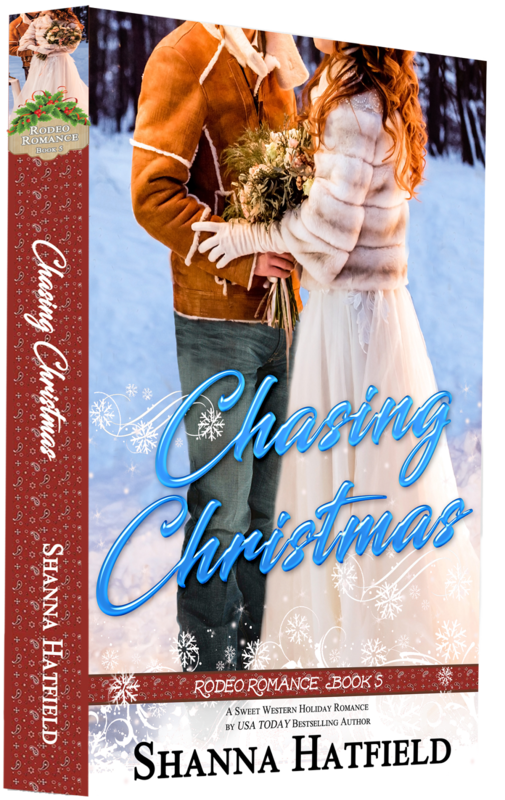 This story was really fun for me to write because the circumstances leading to the romance were a little out of the norm. “Explain this half-hatched scheme to me again,” he said, releasing a resigned sigh. “That’s right. Just for fun. Women will go nuts to enter this contest. 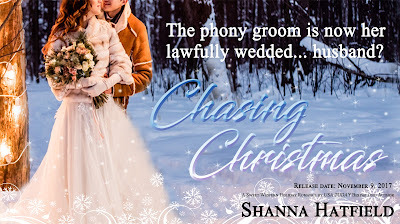 Even if it is only for a day, they’ll be beside themselves at the opportunity to be the bride of Chase Jarrett.” Ashley smiled at him in the way she had since they were kids, whenever she attempted to manipulate him into doing her bidding. I also enjoy writing books in this series because it ties in so well to an annual charity I support. 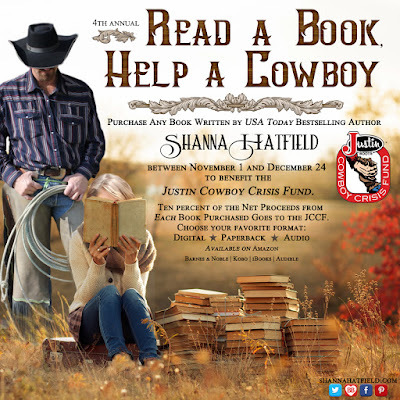 The release of Chasing Christmas also kicked off the 4th annual Read a Book, Help a Cowboy. November 1 through December 24, ten percent of the net proceeds from all Shanna Hatfield book sales will be donated to the Justin Cowboy Crisis Fund. The JCCF is a non-profit organization that assists rodeo athletes who’ve sustained catastrophic injuries and are unable to work for an extended period. Yesterday was also fun because I announced a big project I've been working on for months... my very first children's book. A few years ago, I held a contest and the winner could choose a name and an animal that I would include in a future story. The winner chose a mule named Steve. So I worked Steve into the sixth book in my Pendleton Petticoats series - Bertie. As soon as the book published, I began getting comments from readers about that crazy mule. I can’t tell you how many people have asked for Steve to have his own story. 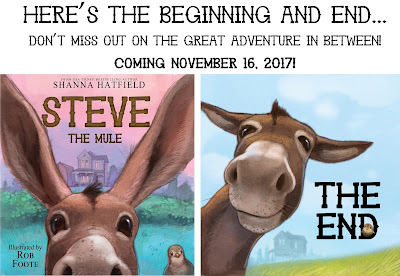 In the spring, when yet another reader asked for more about Steve in a future story, I finally landed on the idea of giving the mule his own story… through a children’s book. Captain Cavedweller and Lil’ Miss shared their thoughts and feedback as I started turning the idea into a story. It was quite a process, but I eventually connected with an incredible illustrator named Rob Foote. Rob brought Steve to life in the pages of this story. He even managed to include a little hidden quail on every page. 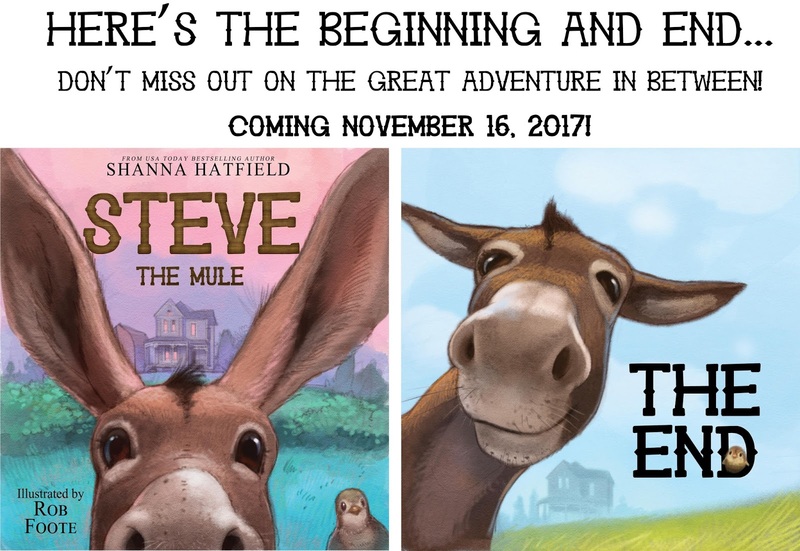 And next week, November 16, Steve The Mule will debut in his very own story. The book will be available digitally as well as in print formats. If you’re looking for a fun Christmas gift for youngsters and the young at heart - this could be it! For now, you can pre-order it on Amazon! From the beloved Pendleton Petticoats series, Steve the Mule now has his own story! Steve the Mule has an important job at his family’s ranch in 1910 Pendleton, Oregon. Explore a day in his life as he keeps an eye on little Willa. When he discovers trouble brewing, Steve races off to save her. Will he make it in time? USA Today Bestselling Author Shanna Hatfield and talented illustrator Rob Foote offer this lighthearted tale full of laughter and fun. To thank you for stopping by the blog today, I encourage you to hop over to a drawing I'm sponsoring for a $50 Amazon Gift Card! All you have to do is fill out the form to enter. No purchase necessary! And don't forget to sign up for our Sweet Romance Reads newsletter if you haven't already subscribed! Shanna, You have so many awesome books and projects. Steve the Mule looks fun, and your Read a Book Help a Cowboy charity is thoughtful and generous. Thanks for sharing. Thank you, Josie! I'm so excited about Steve the Mule. The illustrator is fantastic. And I love supporting the JCCF. Such a great organization. Great topics--cowboys and Christmas. Steve the Mule is adorable!! You're children's book looks amazing!